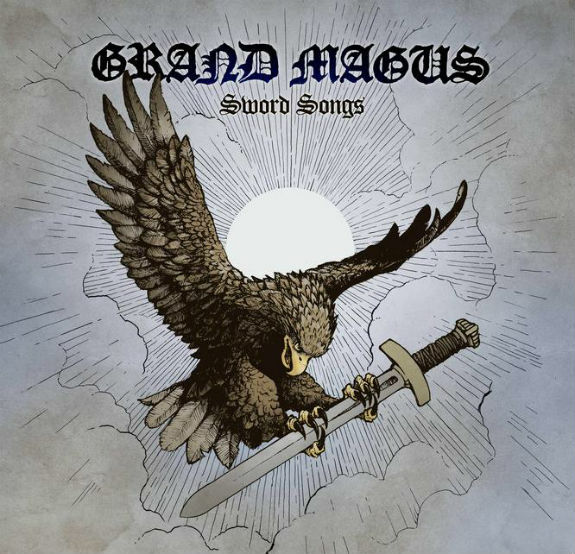 Grand Magus Releasing New Album "Sword Songs"
“We put all of our sweat, blood and tears into this new album and I think that you can hear that. For me, 'Sword Songs' is the best Grang Magus album ever! The new songs are faster and more aggressive than on 'Triumph And Power' - and we have also included some more extreme and harder stuff. I’m convinced that there are some future classics on the disc!" "Sword Songs" was produced by Nico Elgstrand at Studio Supa in Stockholm, Sweden. The album was mixed by Roberto Laghi (Oral Majority Records, Gothenburg) and mastered by Svante Forsbäck (Chartmakers, Helsinki). Extermination Temple Streams "Physical Torture"
1 Comment on "Grand Magus Releasing New Album"
Can't wait for the new album. Hope they do a North American tour this summer.